The man imprisoned for committing the biggest immigration scam in Canadian history was released on early parole even though he refused to pay more than $900,000 in fines and "minimized his criminal behaviour," according to a Parole Board of Canada decision in November 2017. The man imprisoned for committing the biggest immigration scam in Canadian history was released on early parole even though he had not paid more than $900,000 in fines and "minimized his criminal behaviour," according to a November 2017 Parole Board of Canada decision obtained by Radio-Canada and shared with CBC News. The board also noted Xun (Sunny) Wang had transferred all of his assets to his spouse "to avoid the Canada Revenue Agency fines." Despite "concerns," the parole board was compelled to free Wang after he served one-third of his seven-year sentence, because he's not at risk of committing a violent offence and his behaviour behind bars was "appropriate." 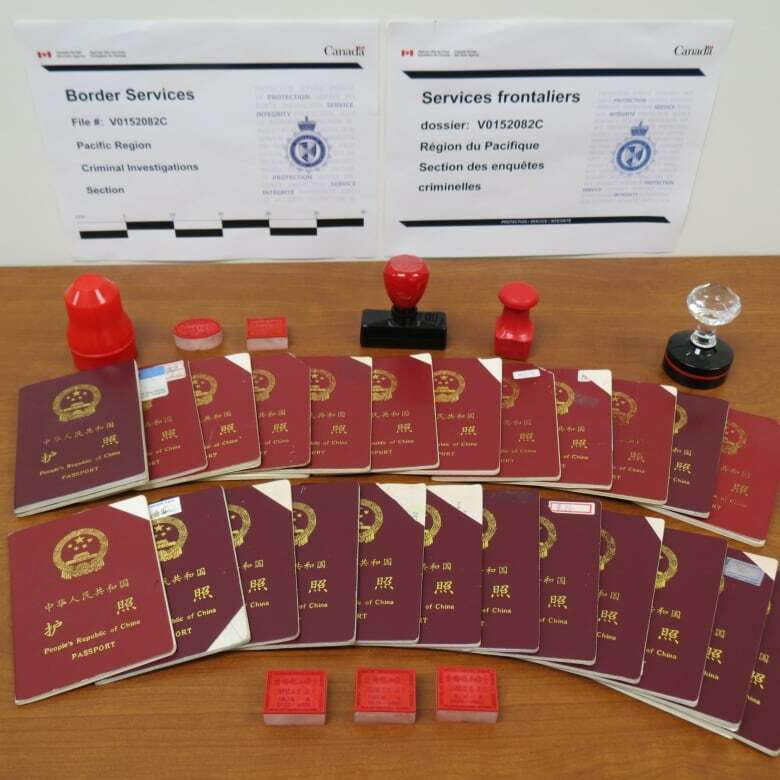 Wang, 49, was convicted of enabling more than 1,000 people to illegally obtain residency in Canada by falsifying passport entries, faking job offers and supplying them with bogus Canadian home addresses, to thwart immigration requirements. The tactics made it appear his clients had spent the required two years out of every five in Canada to maintain their permanent residency status. At his trial in 2015, the court heard Wang made $10 million through his two immigration-consulting companies, New Can Consulting and Wellong International Investments Ltd.
Wang was sentenced to seven years behind bars minus time served in custody and ordered to pay two fines: $730,837 to the Canada Revenue Agency (CRA) for tax evasion and $187,901.24 for defrauding the federal government — a total of almost $920,000. In reviewing his pending release in November, the parole board admonished Wang, stating "you have indicated you do not believe you owe the CRA any money." But it noted that when "confronted" on his defiant attitude, Wang indicated he would pay the fines by having his home mortgaged. Seven months later, a check of Wang's Richmond, B.C., residence on the province's land registry website shows no mortgage listed. The Canada Revenue Agency declined to say if Wang has paid his fine, citing privacy. 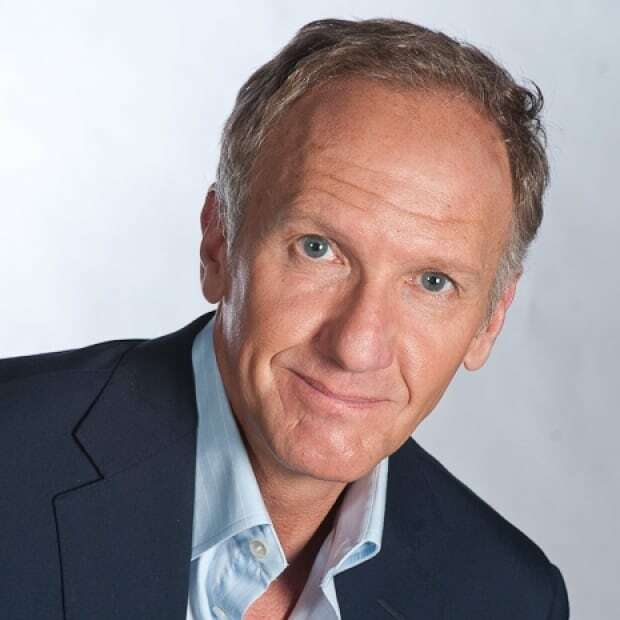 Approached outside his home by a T.V. 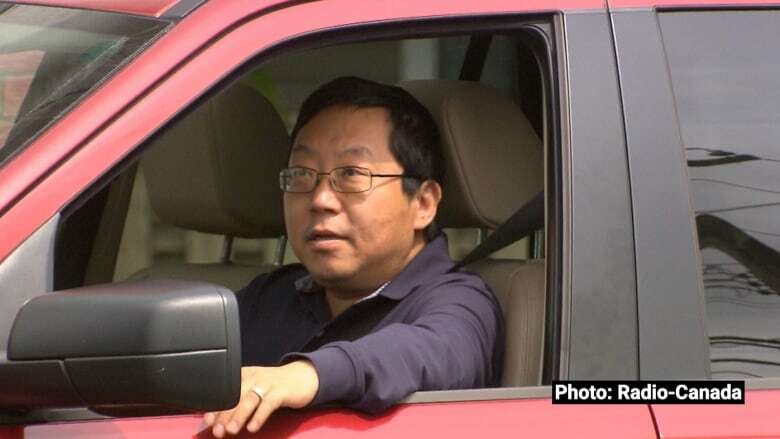 crew from the Radio-Canada investigative program Enquête, Wang refused comment, instead calling Richmond RCMP to complain about the presence of a news camera on his street. The RCMP declined to attend. The fact that Wang is now a free man infuriates former client Zheng Li (Jenny) Geng, who lives in Vancouver and is facing deportation because Wang was her immigration consultant. Geng says she had no idea Wang was breaking the law. And she's surprised he's now a free man while she faces a pending removal hearing. "I feel it's unfair and an injustice," Geng said through an interpreter. "I'm a little angry because I think if he had paid the penalty, things might not have happened to me." The Canada Border Services Agency (CBSA) has been conducting an ongoing investigation since Wang's immigration scam was uncovered, reviewing the cases of his 1,677 former clients. 252 others have "lost their status through other process," including voluntarily giving up their permanent residency or citizenship. That's a total of 1,081 of Wang's ex-clients who face deportation or have already left Canada. Geng's lawyer, Lawrence Wong, believes it's guilt by association. "They're painted by the same brush," said Wong. "And you see time and time again the CBSA actually does not have any evidence that these people are all complicit." Wong maintains many of Wang's clients are innocent victims. He's launched a proposed class action lawsuit in Federal Court — not against Wang, but against the minister responsible for the Canada Border Services Agency. 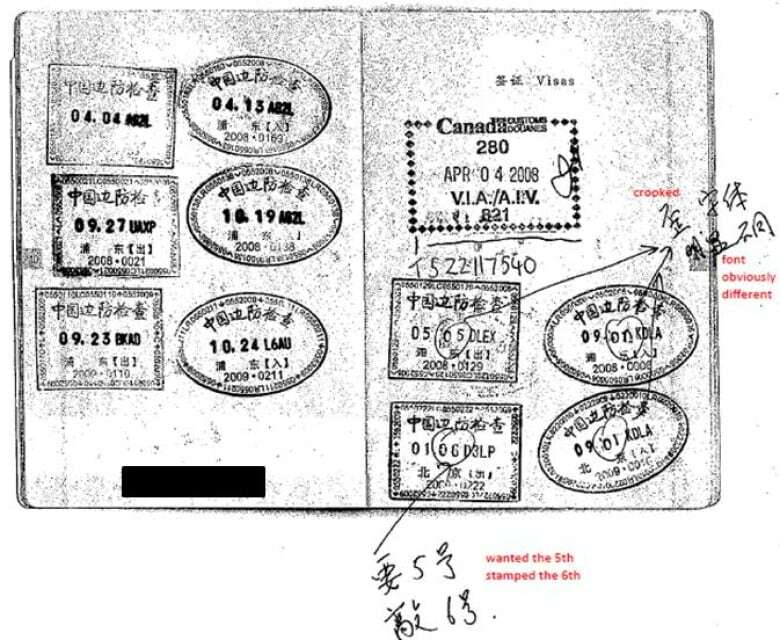 Wong alleges the CBSA has unfairly targeted Wang's clients. "The consequences could be devastating as many of these clients have Canadian spouses or Canadian born children," states his lawsuit. The federal government has responded, arguing the ex-clients were "clearly complicit in the fraud ... and do not come to this court with clean hands." Wong isn't deterred, saying he might also file a lawsuit against Wang. But he admits that could be a waste of time. "If Sunny Wang owes the government $900,000, what are the chances of private individuals getting paid by Sunny Wang?" he said.